Whether it's an ECG machine, small animal scales or a stethoscope, with Praxisdienst-VET, veterinarians can find all common diagnostic instruments for professional examinations of animals. 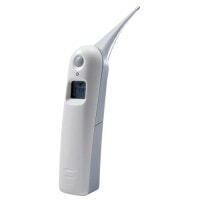 Furthermore, we offer you a large selection of emergency equipment from resuscitators to pulse oximeters. This category contains high-quality, durable diagnostic devices by various renowned manufactures for veterinarians dealing with small and large animals. This category includes all emergency equipment needed for rescuing and treating injured animals. 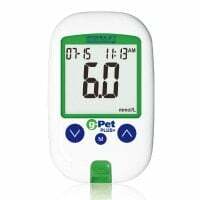 This category offers you pulse oximeters, patient monitors and compatible accessories for use in veterinary medicine. The anatomical models from the Praxisdienst assortment are equally well suited as theme-oriented practice decoration as they are for visual aids during patient advising. 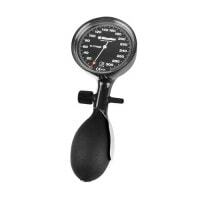 Our pulse oximeters are not only handy and robust, but they are of the highest quality! Purchase your devices for monitoring dogs, cats and horses, here! In the category Diagnostics and Emergency, we offer veterinarians everything they need for professional exams of animals, as well as for effective treatment of emergency patients. In veterinary medicine, diagnostic devices and instruments hold particularly high importance, as the patient cannot give any assistance in diagnosis. 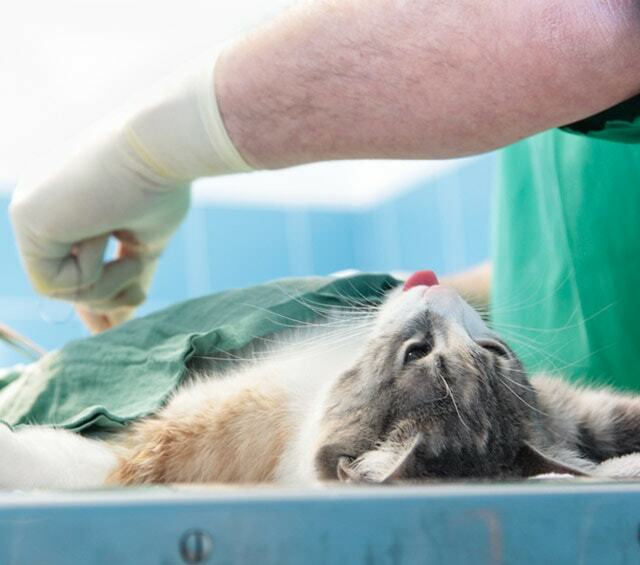 As opposed to human medicine, where the patient can provide helpful information about the type and localisation of pain, doctors in veterinary medicine are required to rely on the available tools to determine where the animal is hurting. 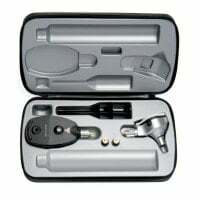 In the category Diagnostics, we have therefore gathered a large selection of diagnostic instruments and devices that support you in your examinations. 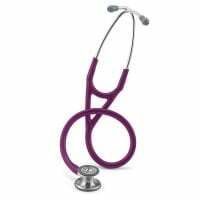 Whether you need a veterinary stethoscope, small animal scales, an ultrasound device or thermometer, you will find only high-quality diagnostic instruments and devices from name brand manufacturers like Littmann, EDAN or Seca at particularly reasonable prices. In an emergency situation, every second counts. Therefore, it is important to have the necessary emergency equipment on hand. Praxisdienst-VET offers you a wide array of emergency bags, rucksacks and cases with various specifications at affordable prices. With our innovative emergency kit configurator, you can put together your own, individual emergency bag within minutes. This ensures that you always have the items you really need on hand. Furthermore in the category Emergency Equipment, you will find aspirators, laryngoscopes, resuscitators, oxygen tanks and tracheal tubes. For animal rescue and transport, we also offer you diverse stretchers and rescue blankets. Whether it's post-operative or during transportation, animal monitoring can sometimes be necessary for early detection of complications. In the category Monitoring, you will find surveillance monitors, as well as pulse oximeters that support the veterinarian in monitoring the vital functions of their patients. 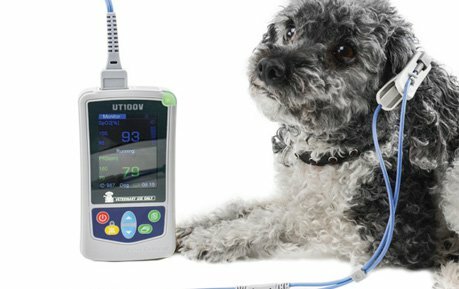 When it comes to veterinary pulse oximeters, we offer you special sensors, such as those that can be attached to the tongue. Explore our large selection of emergency equipment and diagnostic devices and benefit from our great prices and attractive shipping conditions. 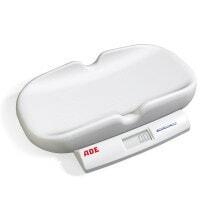 Do you have questions about a product from the category Diagnostics and Emergency and need advice? Our customer service will gladly assist you further. Contact us by telephone, E-mail or live chat.